Simplon (www.simplon.com) have first shown their very first 29″er the “Razorblade 29″er” during Garda Bike Festival (see my coverage here) and now twentynineinches.com got invited to their 2012 press camp. 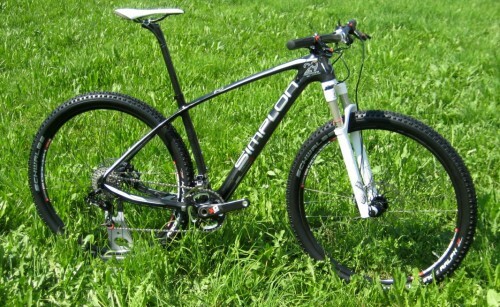 Another Carbon 29″er hardtail???. à YES it is … but there are some interesting details and designs that make this frame worth taking a closer look, both as an example for the kind of bikes we will see more often next season and to inspect the bike itself. 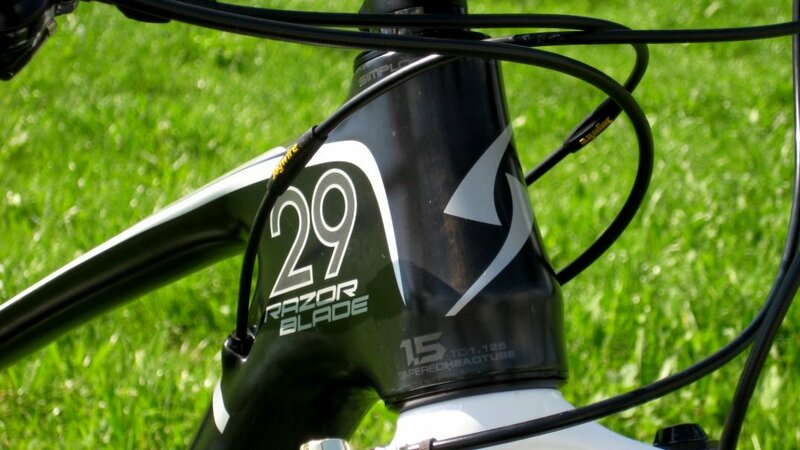 The Razorblade 29″er features all the necessities (or shall I say normalities?) of a modern day carbon competitive frame to achieve steering precision and optimal power transfer, such as the tapered head tube, the Pressfit bottom bracket (here BB92 standard). What we see as a new trend for 2012 is incorporated in the Razorblade 29″er already – the 12 x 142 mm thru axle on the rear. But SIMPLON (like others) has understood that stiffness alone does not make a winner bike and so gave the frame a big doses of comfort. This is achieved by integrating vertically flexing seat stays and a wide and flat top tube design (that looks like a leaf spring) that combined with the 27.2 mm diameter seat post are to generate a very compliant ride – another thing you will see very often throughout all manufacturers for 2012. By geometry the SIMPLON Razorblade 29 is following a Euro trend with 29″ers that says: „Make it handle as closely to a 26 inch bike as possible“. As a result SIMPLON went for very short chain stays (435 mm), the shortest possible head tube length usable with tapered steerer tubes and work with integrated headsets. Another interesting feature that shows that SIMPLON´S approach to 29″er dares to be different is the 70 (!) mm bottom bracket drop of the Razorblade to further enhance the “in the bike” sensation 29″ers are renowned for. Will that still provide adequate ground clearance? The angles are a combination of a fairly relaxed 70.5° head angle and steepish 73° seat angle. 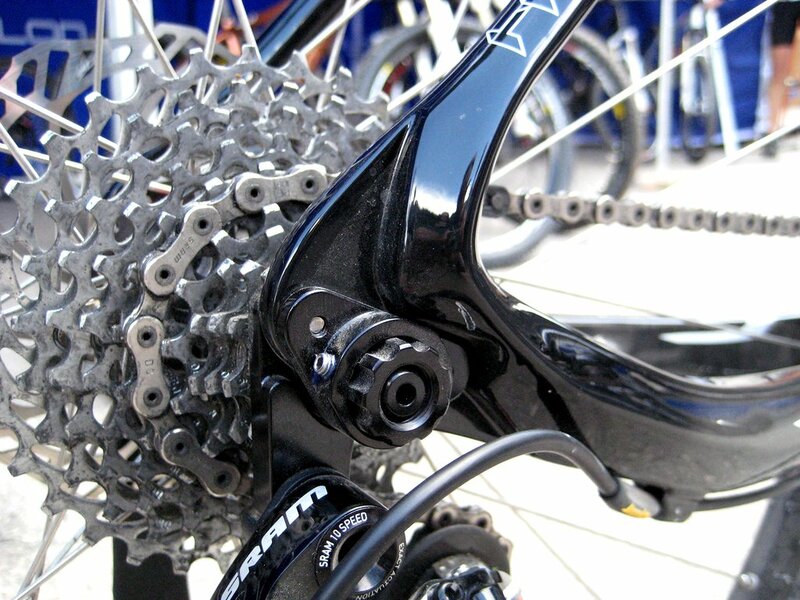 The brake mount is post mount style and integrated into the rear triangle. One thing I am not a big fan of is the fully integrated routing (for both the shifting and the rear brake) but SIMPLON claims that the market nowadays calls for such aesthetically driven features. At least the brake hose is guided by an integrated alloy tube and the shifting cables exit at the bottom bracket (easily accessible through a screw-in plastic cover underneath the bottom bracket). 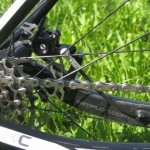 There is adequate room for any triple chain set and tire clearance is good for anything XC- or trail oriented. I weighed the production frame at a very decent 1280 g (size M) plus 70 g for the thru axle which is not record breaking but light nonetheless. Simplon, who are famous for super-light frame designs, themselves say the goal has been to be light but the focus really being on strong and efficient. Optically the Razorblade is a good example of what many new carbon frames will be looking like: Massive front and BB sections and a huge down tube common but rather scaled down upper section (a low profile top tube, minimalistic seat stays and a small diameter seat post). The frame will come with grey and white graphics and the UD-Carbon finish. Overall I think the bike looks both understated, and still competitive. I like it. The bike will be available in 3 sizes (M, L, XL) and base configurations with multiple customizing options by SIMPLON directly. 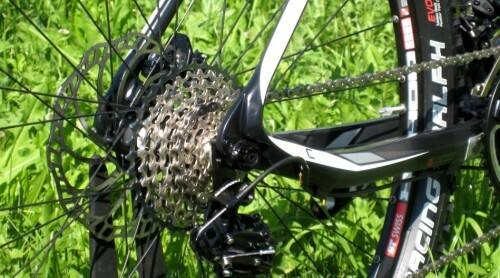 Weights of the top-end bike will be under 10 kg (~22 lbs), which will be available in 2x 10 or 3 x 10 drive trains. The price is going to be € 3699.-. The “base” configuration with XT level components will sell for € 2999.- and weigh 10.4 kg – which looks like really good value to me. There should also be a frame only option. Availability is said to be around October´11. So much for the technicalities and details but how does it ride? From the first pedal stroke it becomes clear that this bike is made to be raced and there is no disguising this nature of the bike. It sure is stiff and responsive – no power lost anywhere when hammering in or out of the saddle. The same goes for the steering precision which is on a very high level. The angles and short rear work together pretty well also in terms of handling. The Razorblade falls into the more agile genre of 29″er hardtails without being overly twitchy. The few hours I have had on the bike are too little to give a complete review but the first impressions hold that of a fun handling, single-trail loving bike. The steep seating angle makes the seated /standing transition seamless and very easy. Descending in technical terrain (there was not that much during the demo loop) was asking for some riding skill and rider confidence which again underlines the Razorblade´s competitive character. Hammering out of the saddle was natural and very pleasing, but seated climbing felt slightly off. The short rear and strongly set back seat post (that additionally would flex back some when weighed) made me lean far forward when ascending really steep slopes. I´d say the rear end is just at the verge of being too short for my style of climbing. Unfortunately there had not been any other posts available to try, but I think a non set back post should take care of that issue for all but the most extreme ascends (SIMPLON have assured to consider this as an alternative option for spec’ing the bike). The lower than usual bottom bracket didn’t show up negatively during my ride time (which was lacking serious ledges or steps) but really did enhance the integration of the rider with the bike – I had not thought this to be so noticeable. 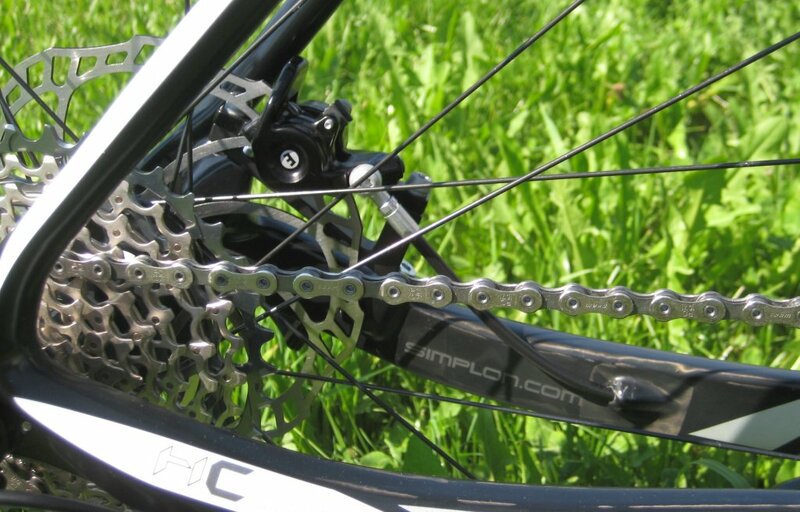 When it comes to compliance the Razorblade 29″er did performed as promised. My “rear-o-meter” (the most sensitive instrument I have :)) was really pleased by the added comfort provided by the „elastic” seat stays, the leaf spring like top tube and small diameter seat post. It is by no means a soft tail and sometimes the lack of damping it can feel “springy” when you try to remain seated too long. Once I learned to ride this bike properly it simply was more comfortable than most others out there. Since the biggest part of the flex is in the upper part of the bike, this benefit is primarily noticeable when seated. 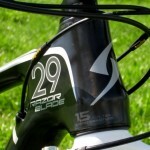 VERDICT: So how would I sum up my short time with and on the SMPLON Razorblade 29″er? I´d say it is pretty close to what SIMPLON had in mind when designing this bike – a quick and nimbly handling platform (“like a 26″er” they´d say :)), that combines the best of steering precision and efficiency with a respectable amount of compliance and shock damping. IMO this bike has a strong competitive drive and as such is less of a leisure rider´s bike. This may seem like a contradiction to the designed in compliance but I think SIMPLON understands this added comfort more as an instrument to make you go faster – longer. Me being a “climber by heart” I only felt that the overall very good concept was slightly upset by the need for too much weight transfer when seated climbing in the demoed trim. Overall the SIMPLON Razorblade 29″er is a very good example of features you will see very often in 2012 competitive oriented bikes and the SIMPLON Razorblade has been one of the first to be ready for production. For me it sure has been fun to ride and the bike was performing well enough to make me curious to review this bike in more depth sometime in the future. PS: Thank you Simplon for daring to take your own approach at 29″er design. Optical illusion or is that seatpost at or beyond the minimum insertion depth? When I first read the headline I thought it said “Rollerblade 29er” and I was beyond excited to see how that would work. Now I’m a little dissapointed. Cool bike! 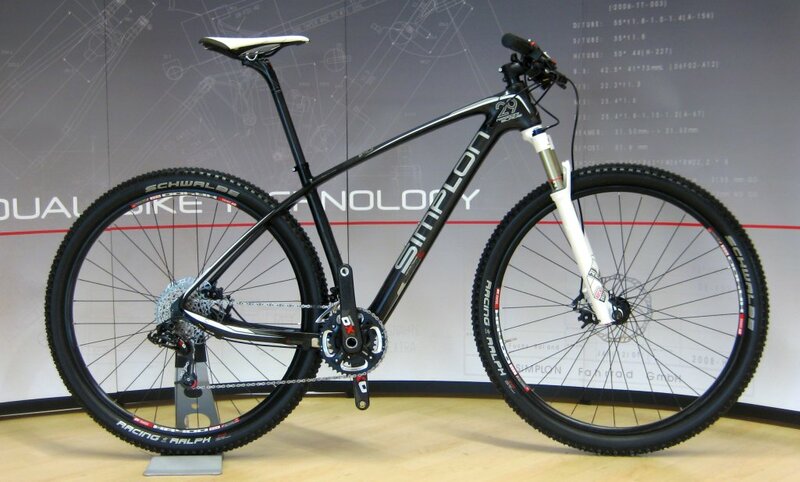 But it sounds like 2012 will have nothing but similar bikes coming out. 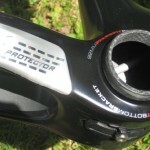 How can small(by Trek, Specialized, Cannadale standards) manufacturers separate themselves from everyone else? Sounds like they are all going to be the same, no? Then the only difference is price. What an I missing……….? Wow that is a loooonnnngggg seatpost, 500mm maybe? 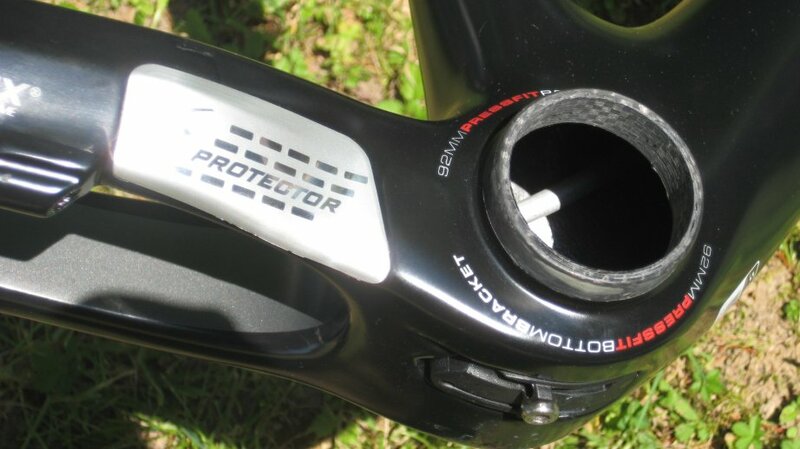 Why did you not just turn the seatpost around, TT style? chuckc1971: Optical illusion – it is a regular 400/27.2 but we are simply no accustommed to having such a thin set post extended this far that it might look awkward. 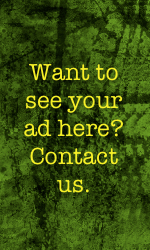 dman: What can I say …? 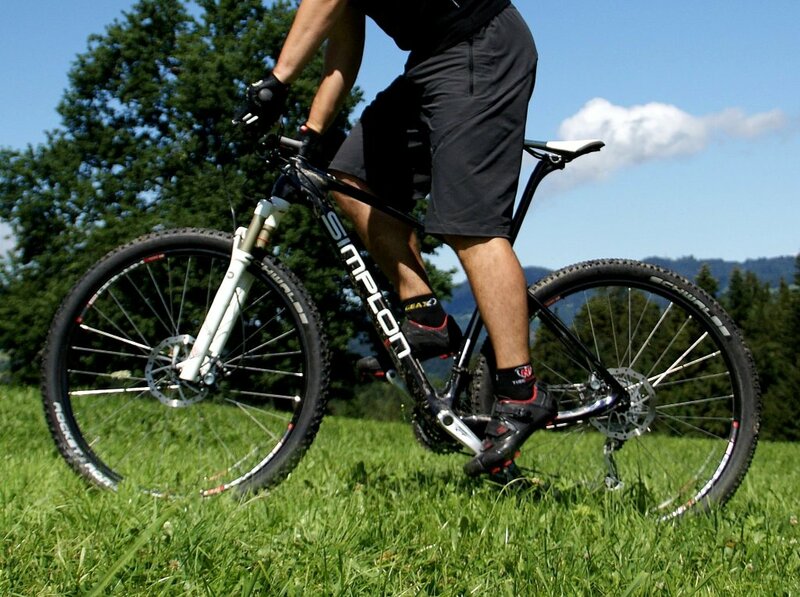 « On One Prototype Adventure Bike: Sneak Peek!